Bangladesh is India’s most important neighbor’ and called for exploiting the full potential of bilateral cooperation, ahead of Prime Minister Narendra Modi’s visit to the country next month.Mr. Doval further gave full credit to the Prime Minister Modi for the ratification of the Land Boundary Agreement while addressing the concluding session of the Sixth India Bangladesh Friendship Dialogue. Bangladesh has sought India’s help to establish its nascent civil nuclear industry, especially technical training in the field. Bangladesh Cabinet gave its nod to a plan to set up a ‘Nuclear power company of Bangladesh’ to run the under-construction plant, which has a deadline of 2021 to start power generation. 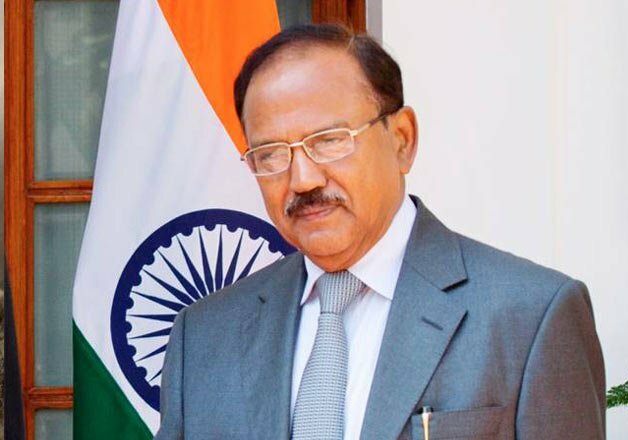 Mr. Doval was all praise for Bangladesh’s help on security issues, whether on terrorism or smuggling of fake currency. “In the last one year, the Bangladesh government has been extremely sensitive and responsive to us. They have gone much beyond to ensure that Indian interests are not harmed,” he said. India had longest border with Bangladesh and it was a matter of great satisfaction that the two countries had now a clearly demarcated land and maritime border. Connectivity, communication and energy cooperation are very important dimensions of bilateral relations.